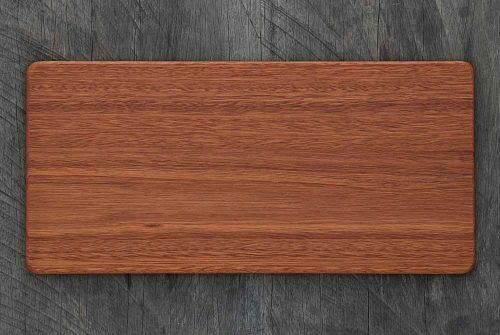 Select from a wide range of sizes, styles and hardwood types. 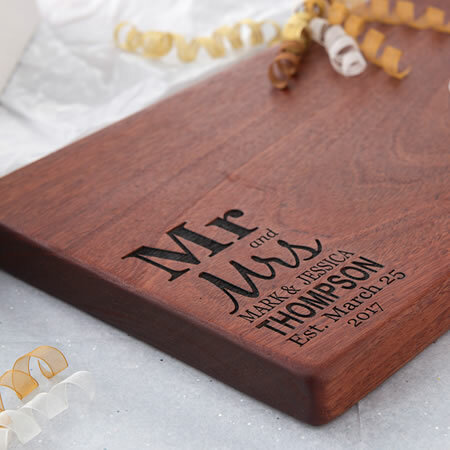 Personalise with a gift or advertise your company with engraved boards. 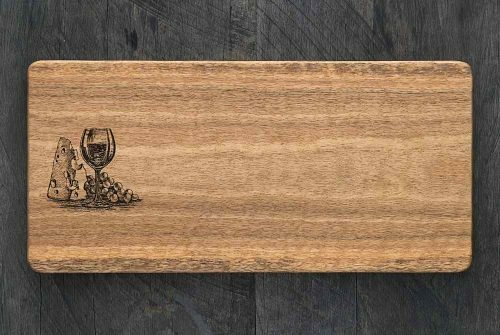 Wholesale products to promote your brand and for restaurant use. 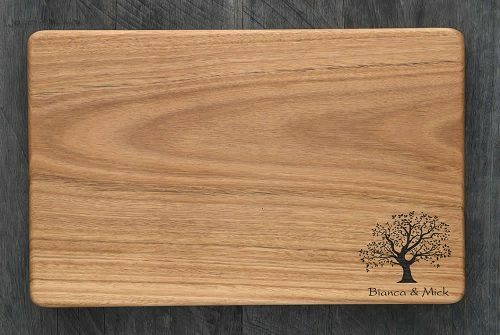 Just letting you know that I have just received my cutting boards this morning and am totally thrilled!. They are magnificent - the colour and grain is beautiful. Congrats on a great product! Thanks again. 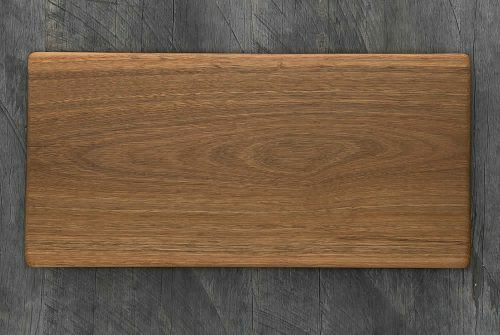 My boards arrived today, they are absolutely beautiful, am very happy! 🙂 Thank you so much. The board was received earlier today. We are more than pleased with the quality of the product and of the service received. Board arrived yesterday. Great product, great service. Very happy. Thanks for maintenance advice. 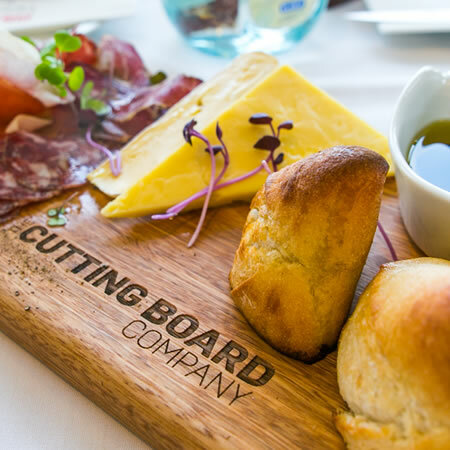 Thank you for the boards and the extra cheese board Ken. 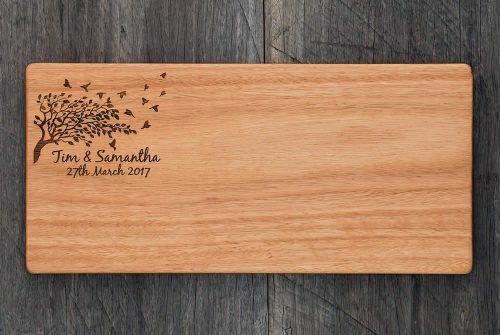 They're lovely 🙂 One of my friends saw them and will be in touch with you for a board for his fathers wedding. Absolutely love our two boards. We had a lovely "ploughman's lunch" today on them. Thank you! 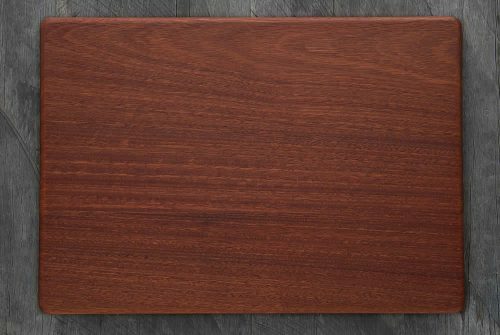 Hey there, after a little confusion with the delivery guys, I picked up my chopping board yesterday and am super happy with it. 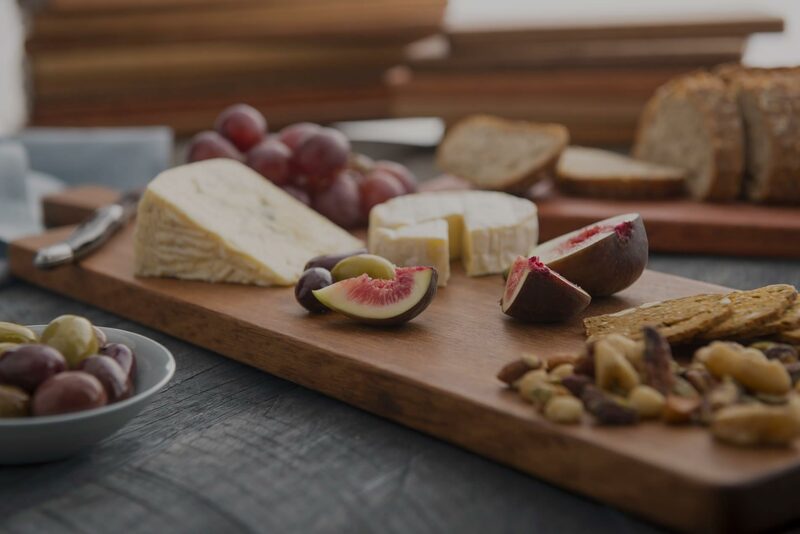 It is stunning, thank you so much for the little cheese board as well that was a nice surprise. Thanks once again. Goods arrived today and they look fantastic thanks for all your help. Frank V - Sunbury Vic. 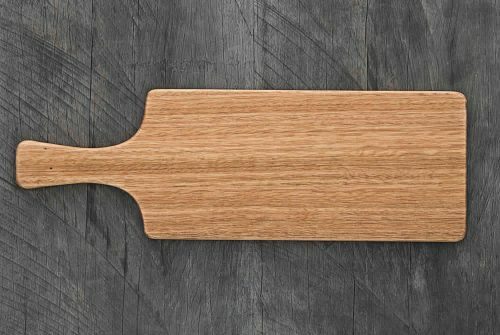 All our wooden chopping boards are manufactured from 100% natural, solid hardwood timber and are finished by hand with a final coating of natural grapeseed oil. 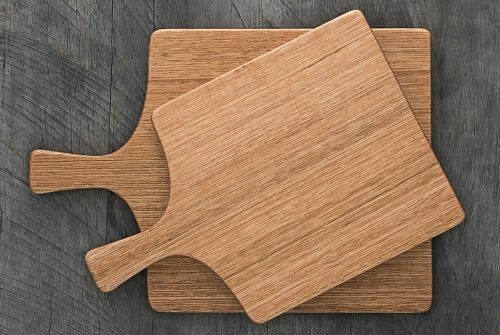 We have a range of cutting board sizes for both the home kitchen and commercial use including, Restaurant Serving Boards, Cafe Sandwich Boards and Cheese Boards. 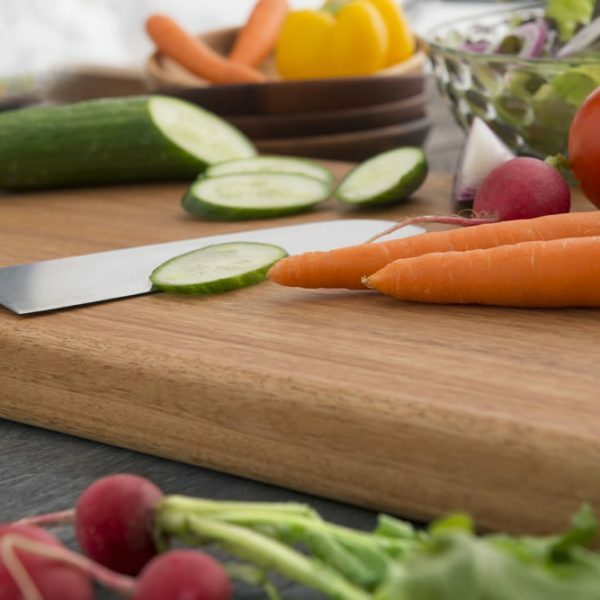 You can find out more about our Cutting Boards here and for information on the health benefits of using a Hardwood Cutting Board check our Hardwood page. 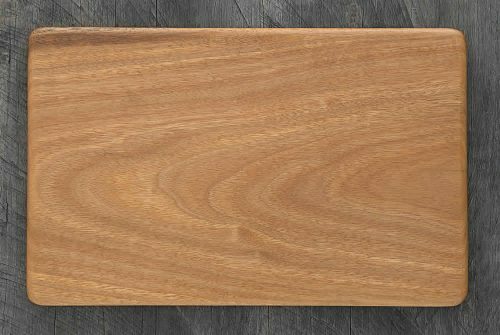 If you can’t find the chopping board you are after on our site we also design and develop Custom Boards, Engraved Boards, and Promotional Chopping Boards. Have a browse through our range and shop in confidence using Paypal secure shopping. If you have any questions regarding our products please don’t hesitate to contact us.